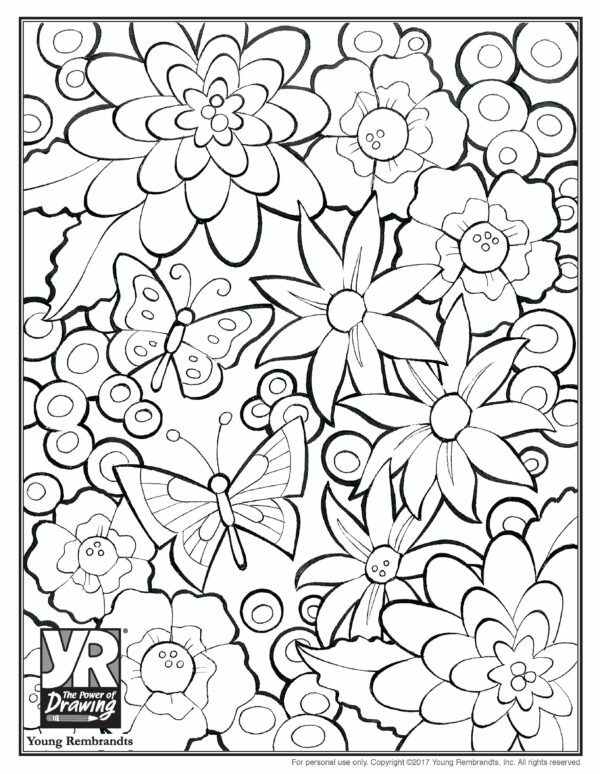 Nothing screams color like a garden full of flowers and butterflies. 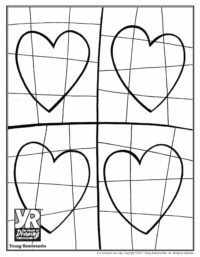 Download this flowers coloring page and brighten someone’s day. 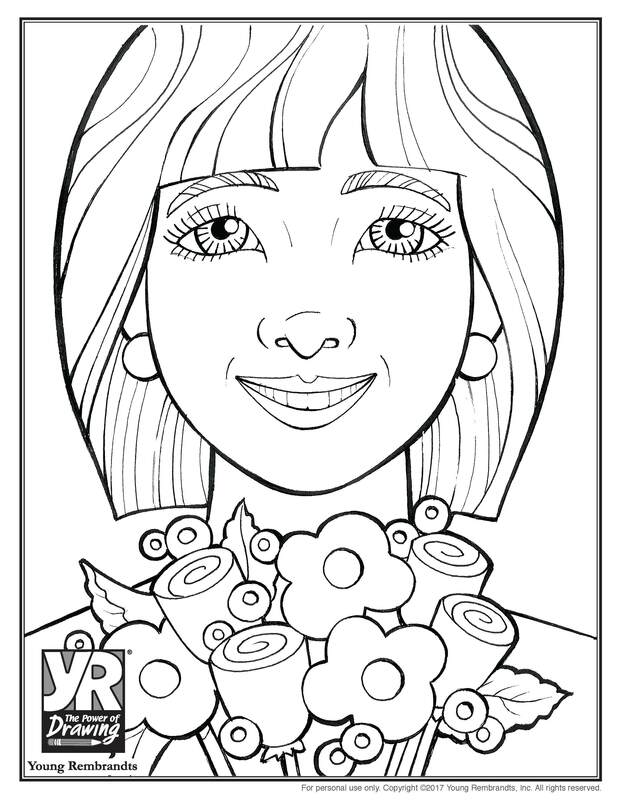 Take a break and have some fun with this flowers coloring page for kids and adults. 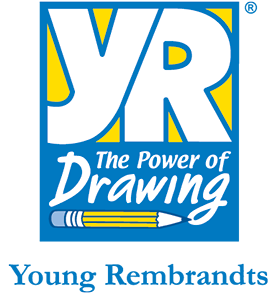 Young Rembrandts coloring pages are designed to bring out the artist in all of us. 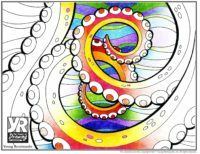 Everyone loves to color, but we know Young Rembrandts children love it even more. 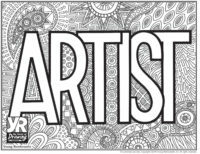 Download this coloring page with the click of a mouse.